It is in Kenya where the concept of safari was born with iconic parks such as the Masai Mara and Amboseli. 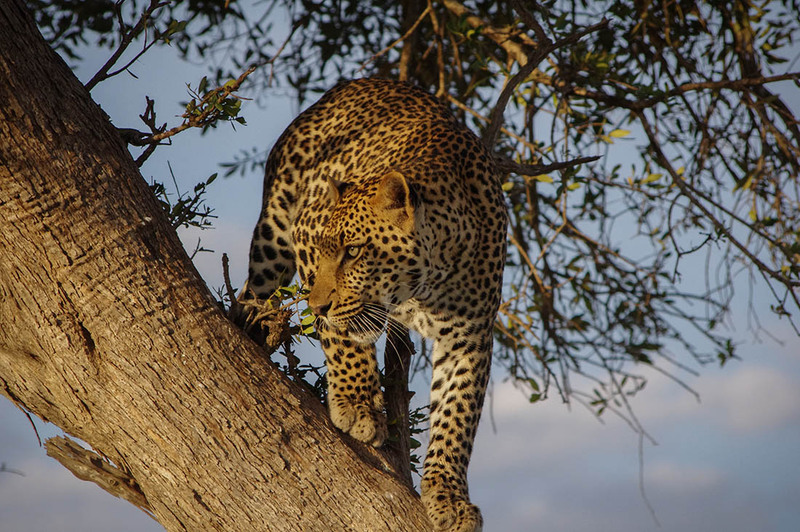 These safari destinations have long delighted visitors from far and wide, however the country has plenty of other aspects that make it an attractive destination. There are so many sights to see, wilderness to discover plus the warm and welcoming people. Here we sample a bit what makes Kenya such an attractive destination. Kenya is reported to have the highest bandwidth per person in Africa, the fastest speeds and one of the lowest internet rates. As much as 88% of Kenya’s population has access to the internet thanks to mobile phone companies offering cheap data plans. 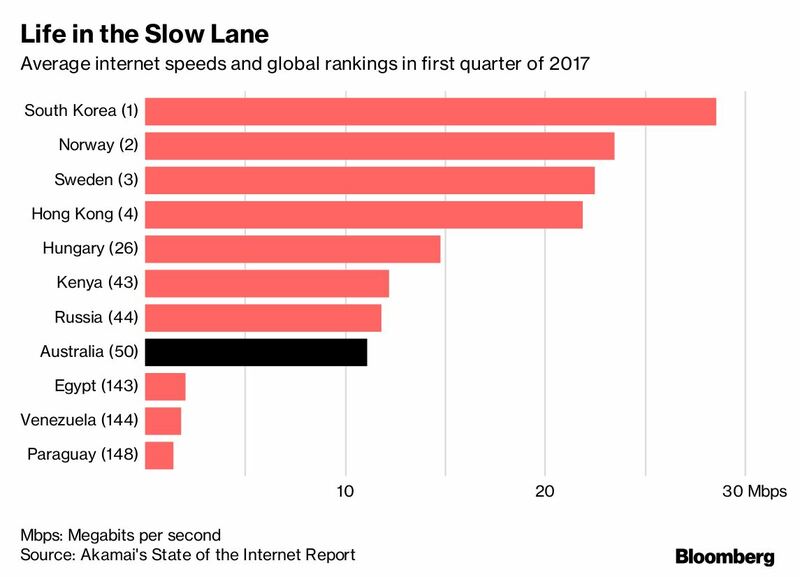 According to the state of the Internet report, Kenya’s average data connection speed in the first quarter of 2017 was almost twice as fast as the global average. 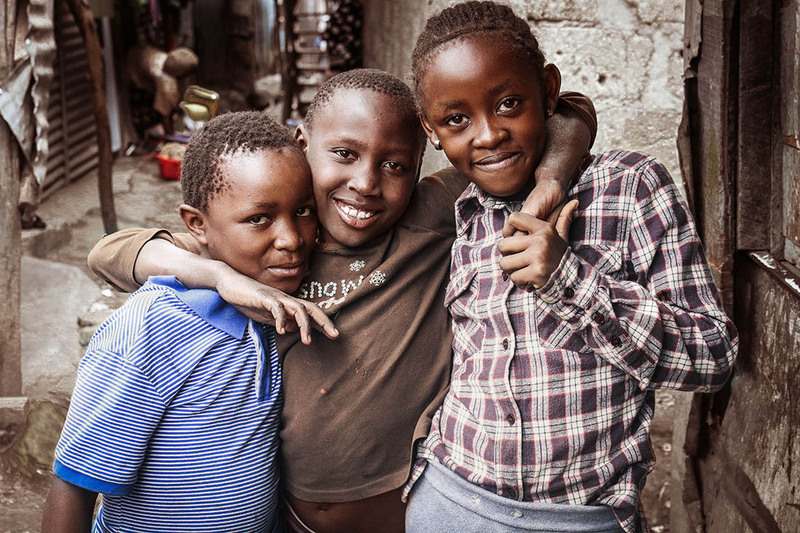 Investment in internet connectivity has created multiple benefits for Kenya. The ubiquitous use of mobile money platforms like Mpesa has enabled a seamless integration of mobile money wallets and the country is now home to the third-largest Sports Betting market in Africa behind South Africa and Nigeria. As a result, top betting companies such as Betway have set shop in the country, with tantalizing offers such as participants’ winning tickets to watch live EPL matches via their Betway Bonus promotion. Although Kenya sits right in the middle of the equator, its high altitude especially where most of the major cities are situated means that the climate is mild year-round save for a few seasonal variations. Visitors are spared the extreme, blistering temperatures found in other regions of Africa. While the coastal temperatures remain steadily hot for most of the year, on the beach where most of the tourist hotels are located, the humidity is kept under wraps by the constant ocean breeze. Kenya is a land of great diversity and culture. The country has about 42 ethnic groups each contributing to the country’s rich culture through their heritage, unique histories, lifestyles, language, religion, food and so much more. The biggest six tribes comprises about half the Kenya population and dominate the social and economic scene in the country. 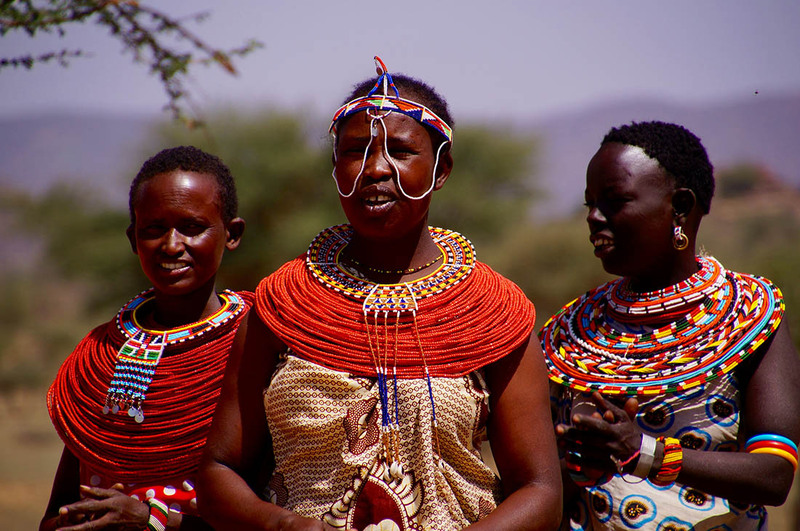 Interestingly most visitors to Kenya easily recognize the Maasai though they are no not among the major ethnic groups. 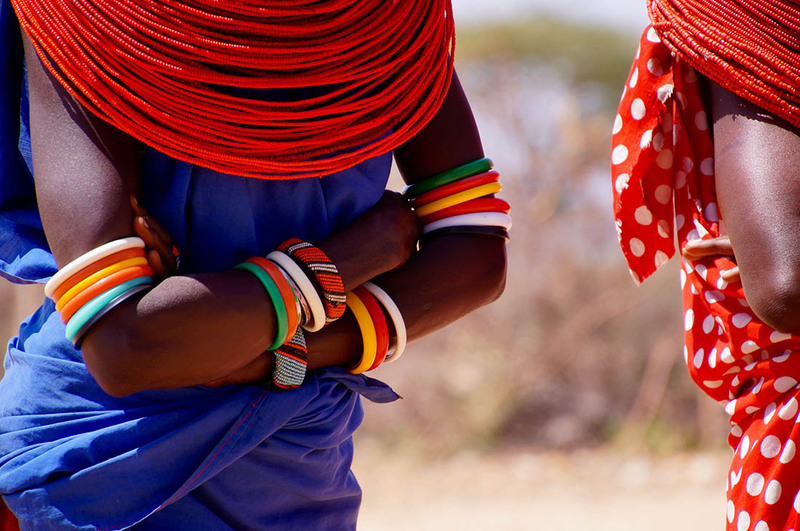 By resolutely clinging to their traditions, the Maasai have remained one of the most cohesive and culturally authentic ethnic tribes of Kenya. 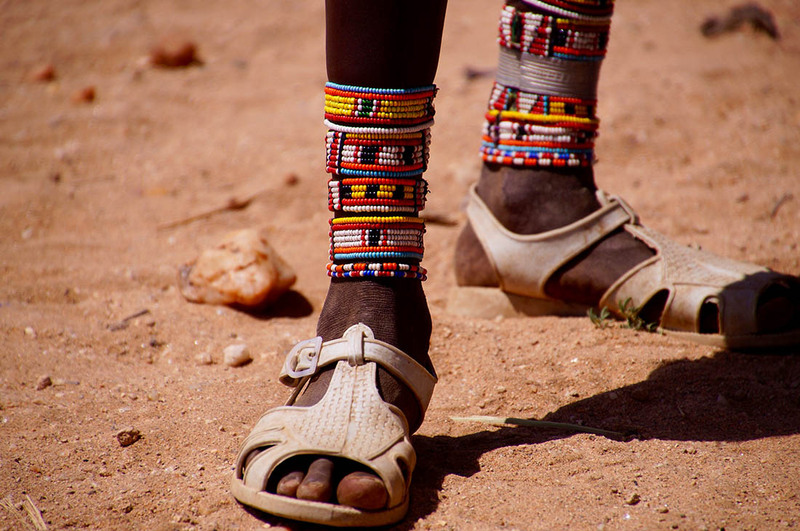 Thanks to tourism the Maasai have been elevated as a symbol of Kenyan culture and one the most prominent ethnic groups not only in Kenya but in Africa as a whole. With tourism being a major foreign exchange earner in Kenya, conservation is one of the major tenet in maintaining the country’s rich bio diversity. The country has a prominent institution in the Kenya Wildlife Service (KWS) specifically mandated to protect and preserve this precious heritage and oversees the over 65 protected areas specifically meant for wildlife. Additionally the very first African woman to win the Nobel Peace Prize was the late Prof. Wangari Maathai; an environmentalist from Kenya. The United Nations Educational Scientific and Cultural Organization (UNESCO) World Heritage sites are recognized as places that are of outstanding universal value to humanity. These are specific locations that have been identified specifically for their cultural, historical, natural and archaeological significance. Phenomenal And great internet speeds? Wow. Fabulous. The mix of wildlife, kind people and immense, limitless natural beauty pull me in. Adding to my travel list. Thanks for sharing! 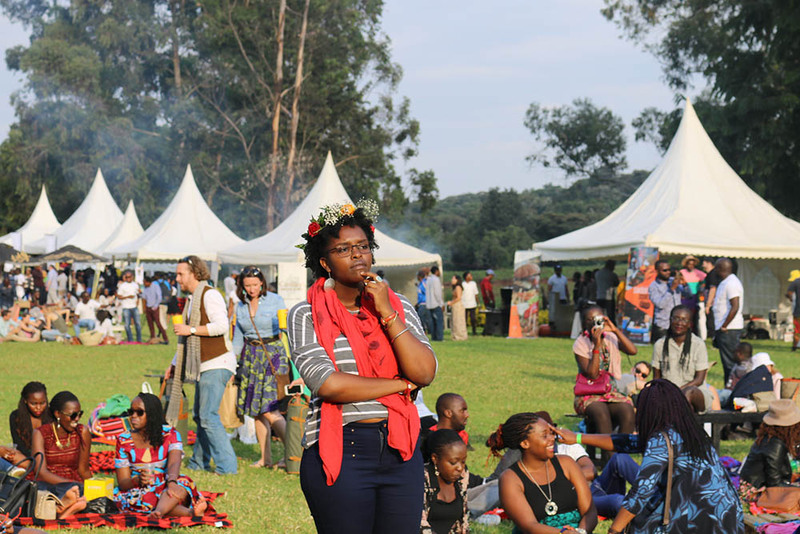 Not forgetting the amazing, mouth watering and mostly organic fresh food. Food prepared here apparently tastes really good! Amazing country Kenya is. I have been traveling around the country. Wild and beautiful. Love the Leopard Image.